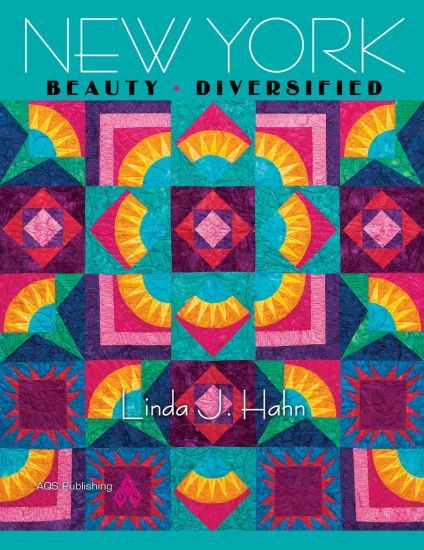 New York Beauty – Diversified has arrived! 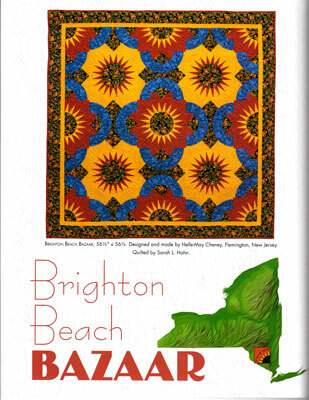 included as one of the 14 stunning quilt projects. create one of the quilts or create your own diversity!